We’ve added another green workspace to our organization. The Seminole Community Garden club has donated a plot in their community garden to Earth to Autism for the year. We are excited to begin growing our vegetables! The greens we grow will provide us with a healthy salad for lunch at our adult workshops for our participants and anything extra will go into our community fridge/pantry project to help feed the needy in Pinellas County. 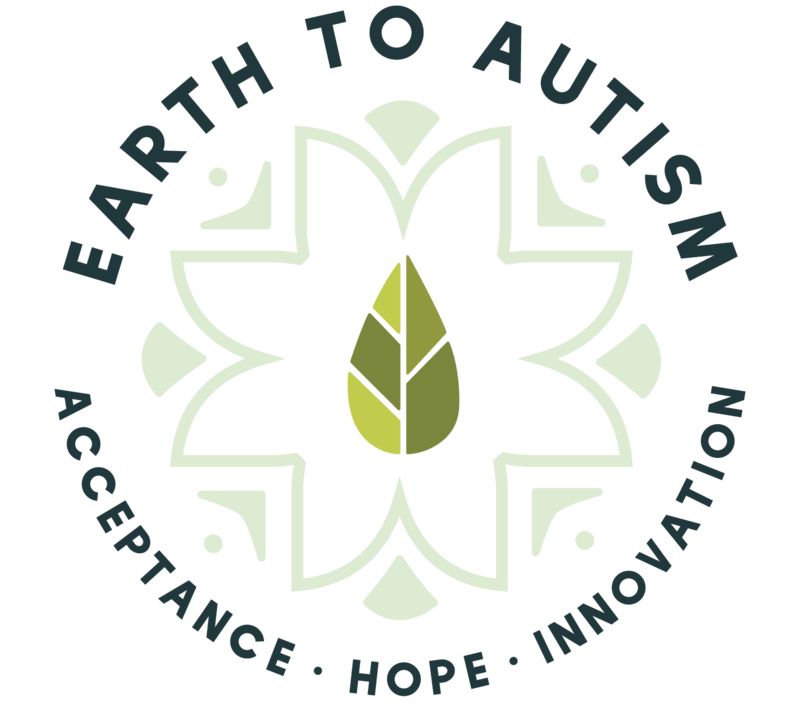 We are starting to collect recyclable materials including bottle caps, wine corks, aluminum cans, and magazines for our adult workshops so please consider saving these items to donate to Earth to Autism. We thank you in advance for sharing your recyclables with us!